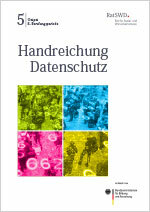 The German Data Forum’s Output Series is currently only available in German. 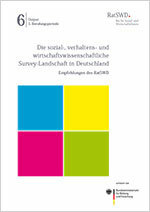 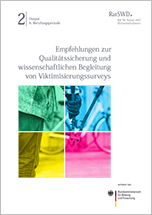 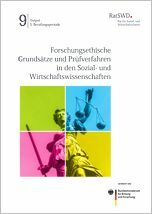 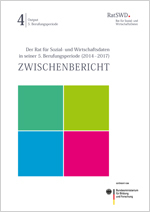 This series serves to document the German Data Forum’s activities. 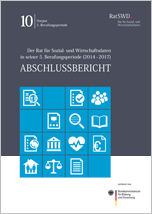 Its aim is to make statements and recommendations available to a wider audience. 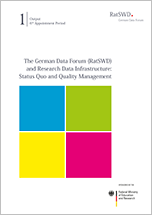 The German Data Forum is solely responsible for the content of the following publications unless indicated otherwise.